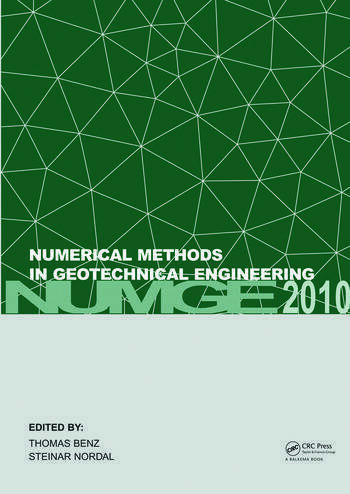 Numerical Methods in Geotechnical Engineering contains 153 scientific papers presented at the 7th European Conference on Numerical Methods in Geotechnical Engineering, NUMGE 2010, held at Norwegian University of Science and Technology (NTNU) in Trondheim, Norway, 2–4 June 2010. 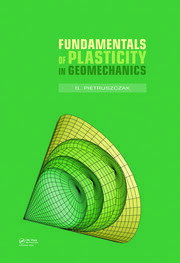 - Numerical methods and Eurocode. 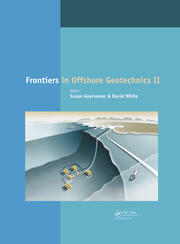 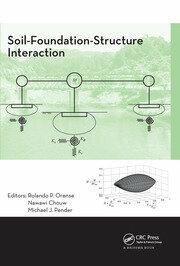 The book is of special interest to academics and engineers in geotechnical engineering.